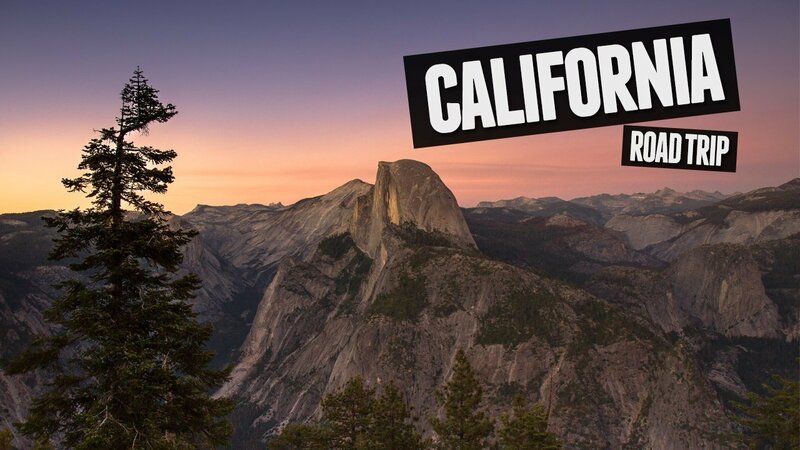 This shop “Single Mom Safety Guide To Planning a West Coast Road Trip” has been compensated by Collective Bias, Inc. and its advertiser. All opinions are mine alone. #EarthDayDriveAway #CollectiveBias For more information on our sponsored posts and affiliate link policies, please click here. Being a single mom is an all day, everyday job. 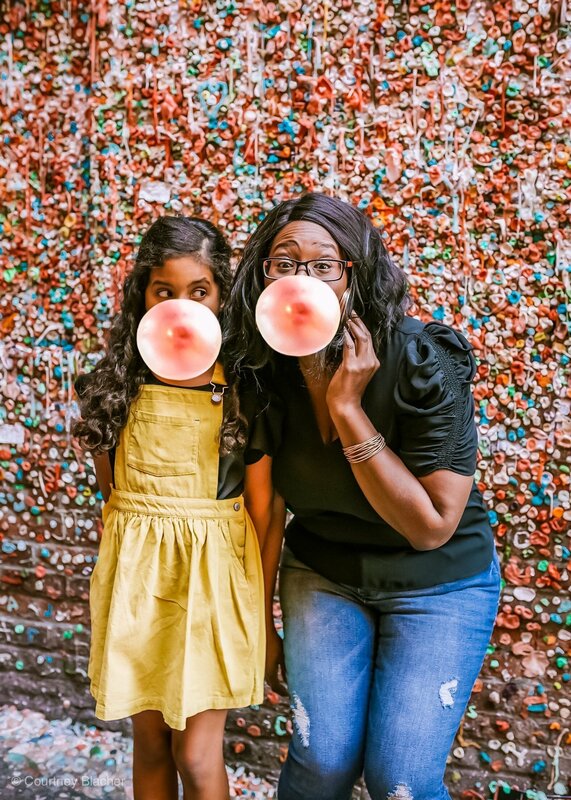 You don’t get a lot of breaks or time to not be a mom. One of the things that are really important to me as a mom is making sure that Reese is fearless and doesn’t allow “being a girl” to stop her. 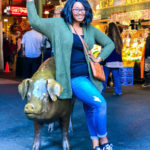 So many times as women we are told not to do certain things (like travel) alone because they just aren’t safe. 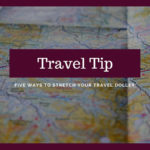 When you’re a single woman and you’re traveling, that can become even more complicated. Not only are you concerned about keeping yourself safe, you also have to protect these precious babies of yours. 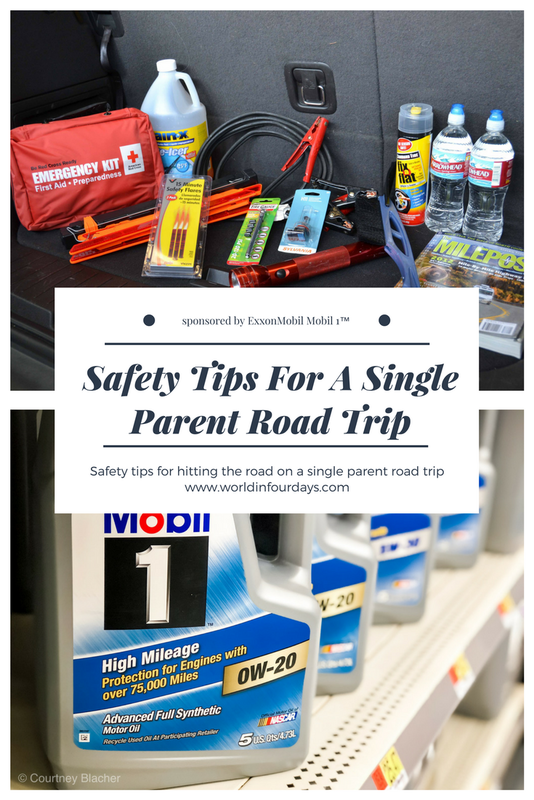 That doesn’t mean that you have to stop traveling altogether, that just means that it is time for you to start considering safety first. 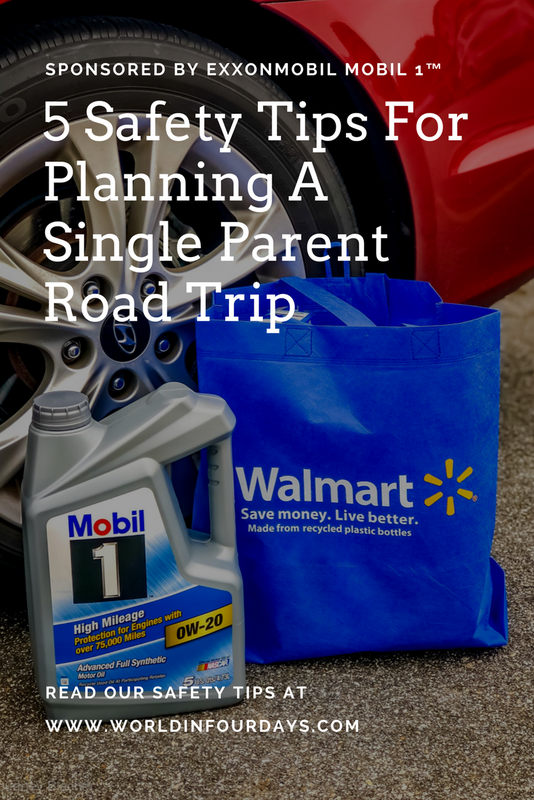 For starters, if you’re going to be taking a road trip, you’re going to need to make certain that your car is in tip-top shape. 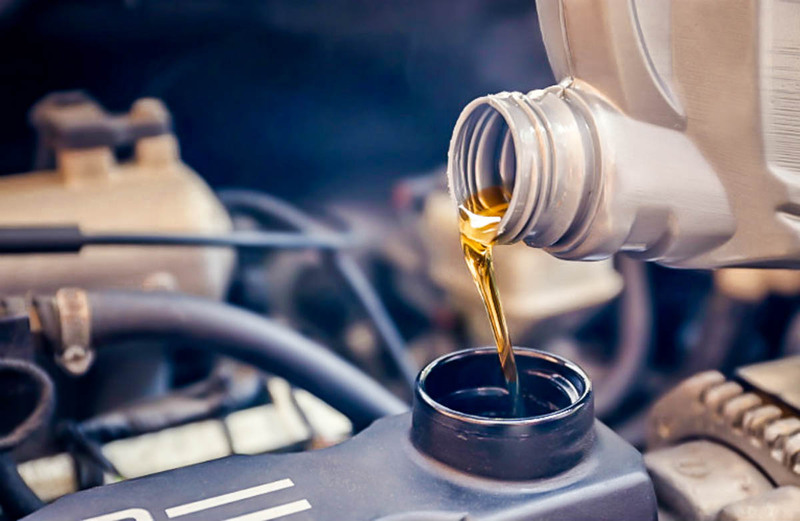 Part of good car maintenance is getting your regularly scheduled inspections and maintenance, especially oil changes. 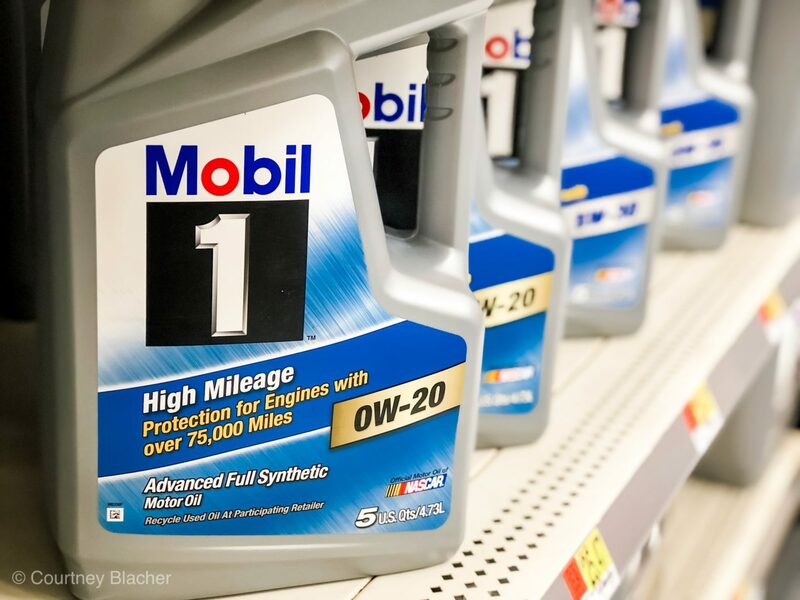 To keep my car in top condition, I prefer ExxonMobil Mobil 1™ High Mileage oil. If you’re a hands-on girl, and you know how to change your own oil, you can grab that blend right off the shelf at your local Walmart. 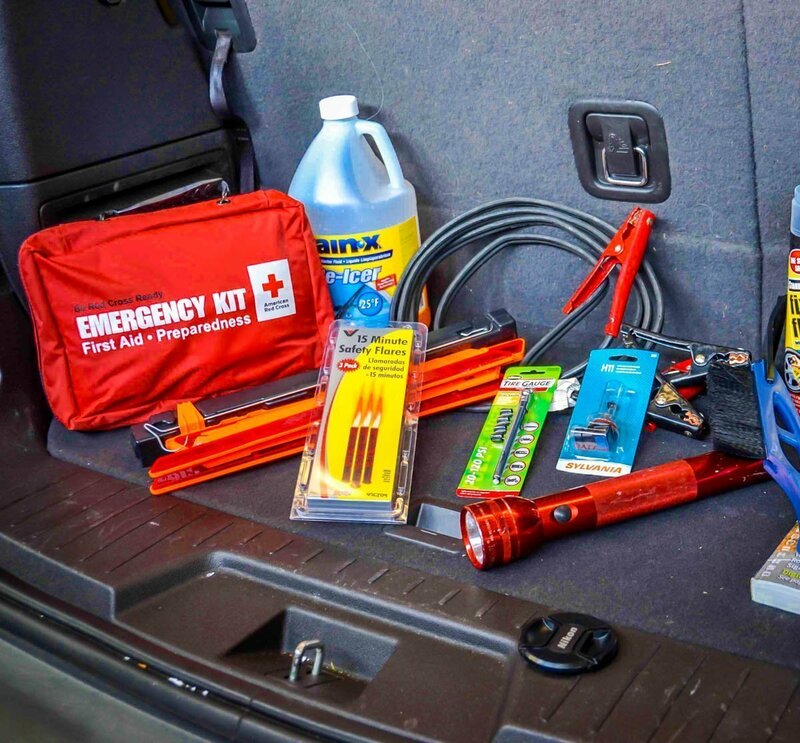 if you have all of these items on hand, you’ll be able to deal with whatever comes at you while you’re on the road. 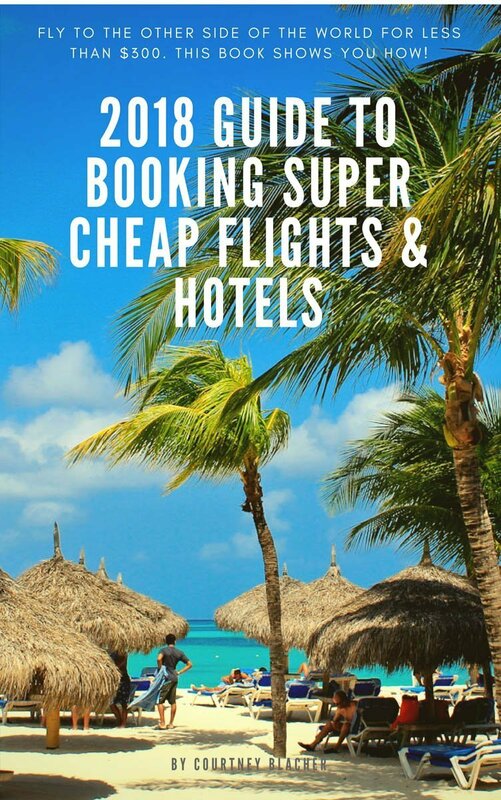 If you haven’t looked into these types of services yet, you are cheating yourself. Take the time to check and make certain you haven’t already paid for this service. Certain car dealers provide roadside assistance when you purchase a new car. Many cell phone providers offer roadside assistance for an additional fee on your bill every month and you can even get it covered under your auto policy. There really is no excuse to be stranded on the side of the road with no help. Never drive when you are tired. Driving when sleepy can actually be just as dangerous as drunk driving. I know that people glorify not stopping to rest on the road, and getting there all in one shot, but you don’t have to be anyone’s hero. Plan on taking breaks along the way. When you’re driving, especially with your children, you want to be alert at all times. The very last thing you want is to be stuck on the side of the road after having run out of gas. Not only does it put a damper on your time schedule, it can be scary and unsafe and lastly. it’s kinda embarrassing (especially as a woman). How do you avoid that mishap? You absolutely must watch your gas meter. Keep an eye on your gas, especially when you are driving late at night, in unfamiliar territory, and in unknown locations. It is a terrible feeling to need to get gas and drive mile after mile with no way to determine if your car will make it to the gas station. You don’t want that with your babies in the car. Fill up as soon as the sun goes down, just in case and never let the tank dip below half. Hitting the road this month, enter the Earth Day Drive Away offer (exclusive to Walmart) Below are the details on how to enter. 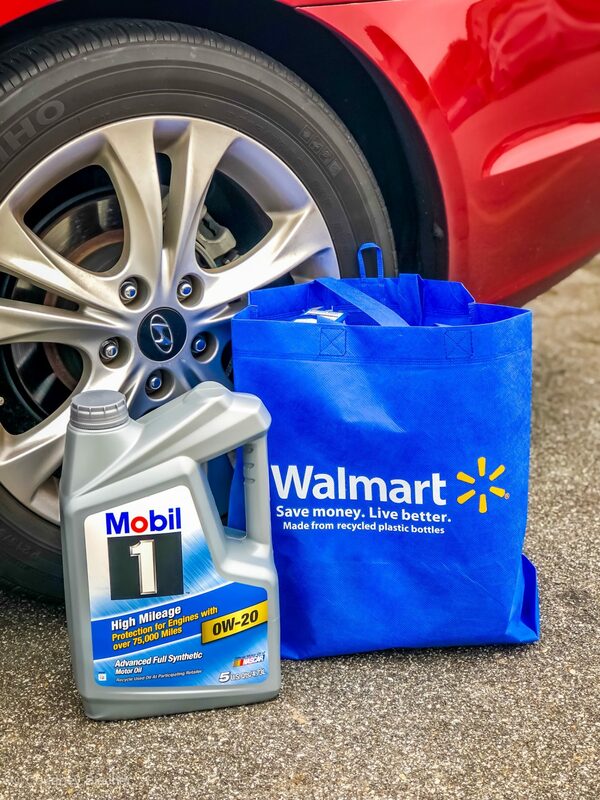 Mobil 1™ is giving Walmart customers a chance to win a Chevy Equinox, plus $10 off their next Mobil 1™ purchase at Walmart. You can use the Oil Selector tool on Walmart.com to determine what type of oil you will need.